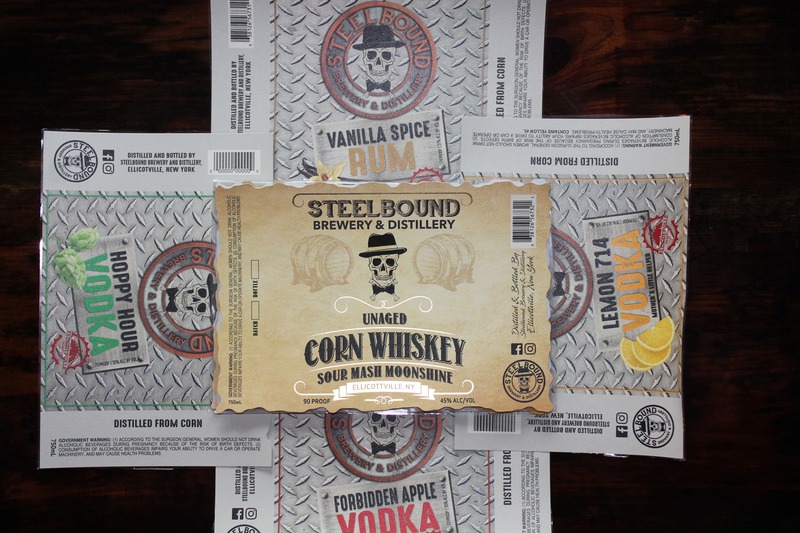 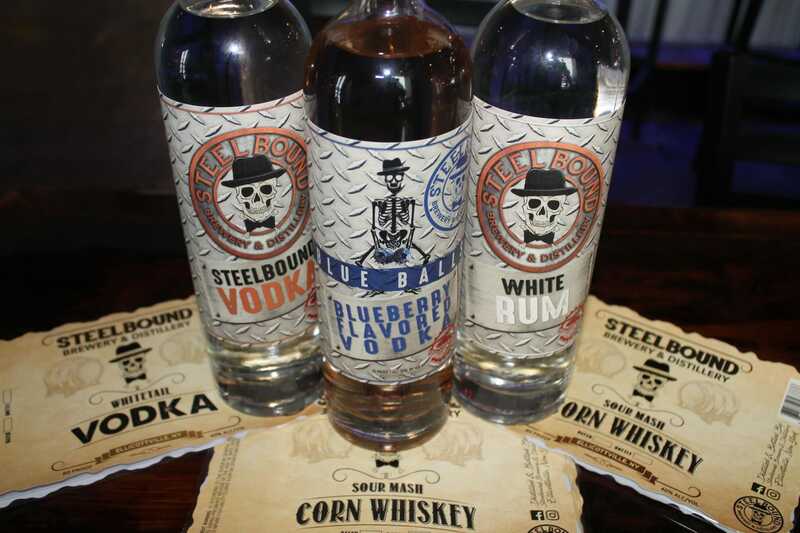 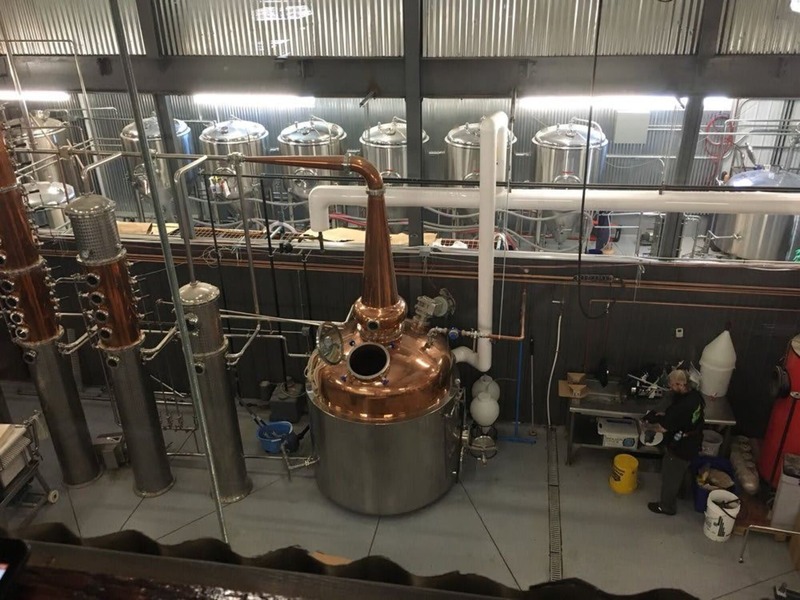 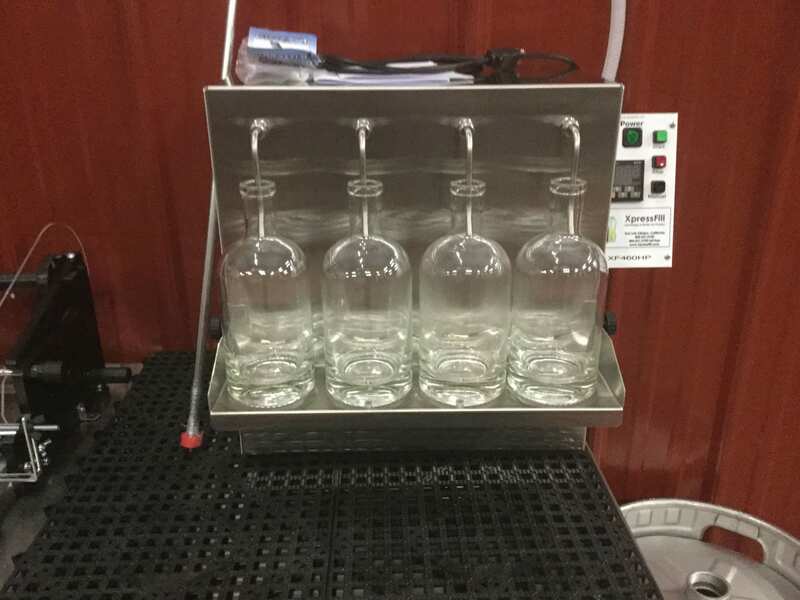 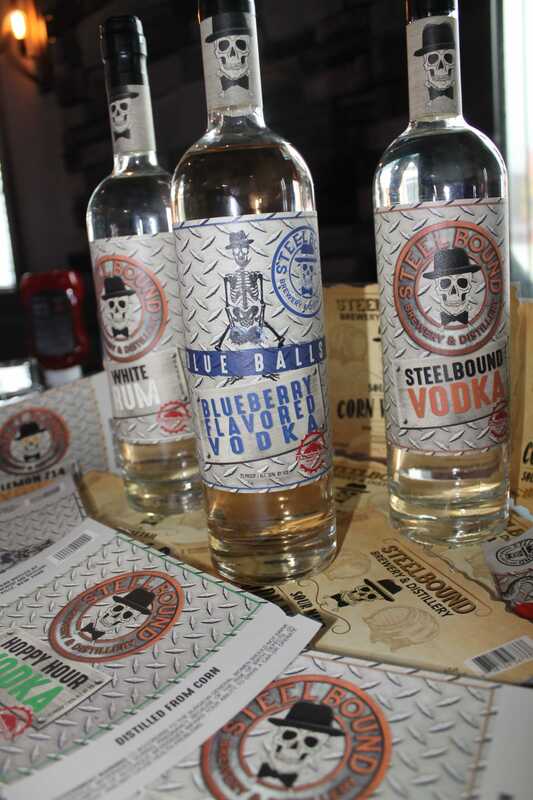 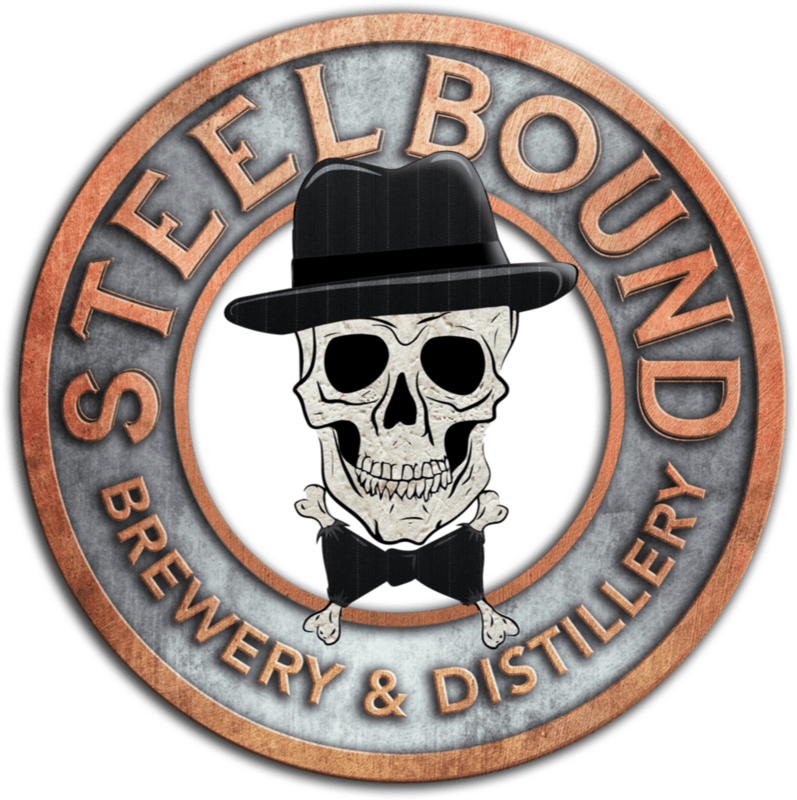 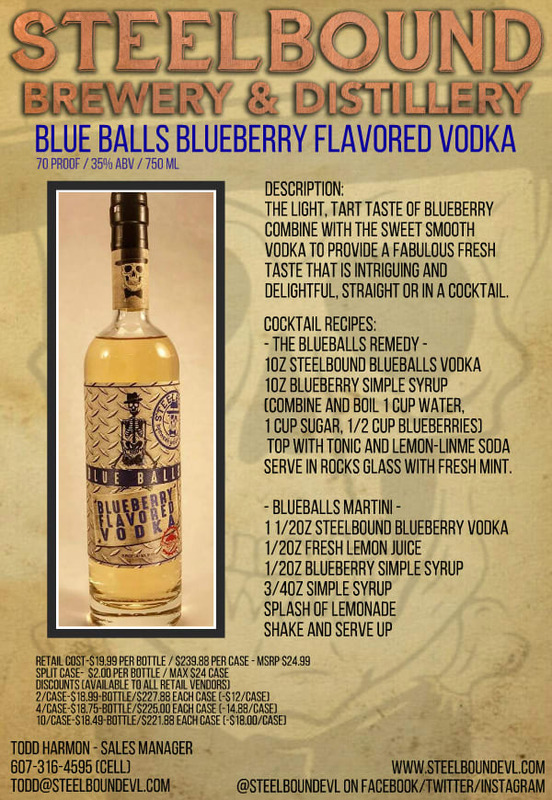 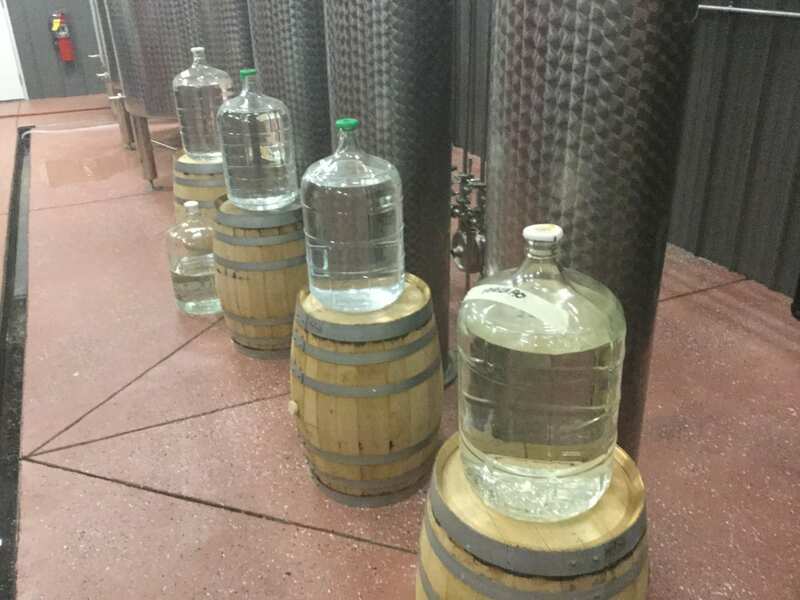 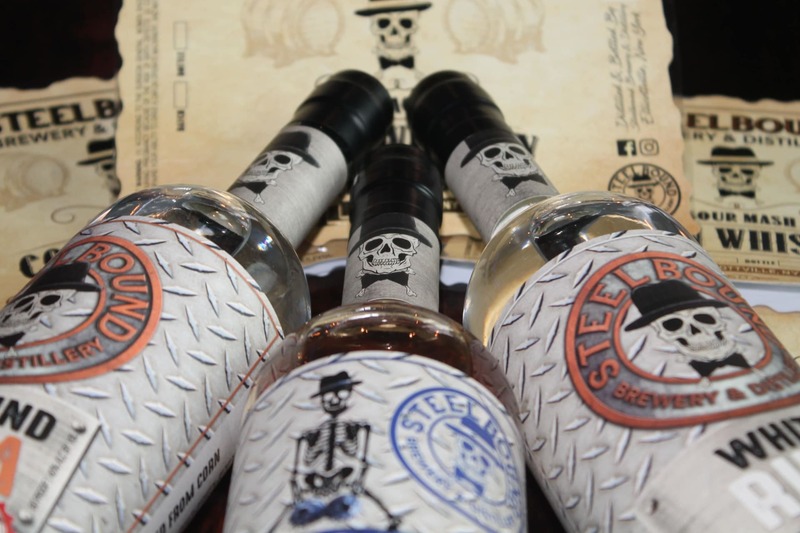 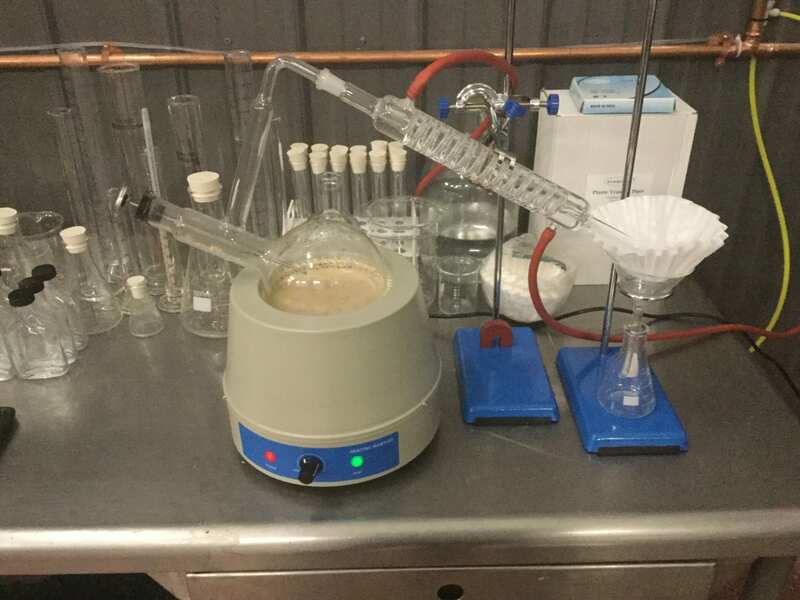 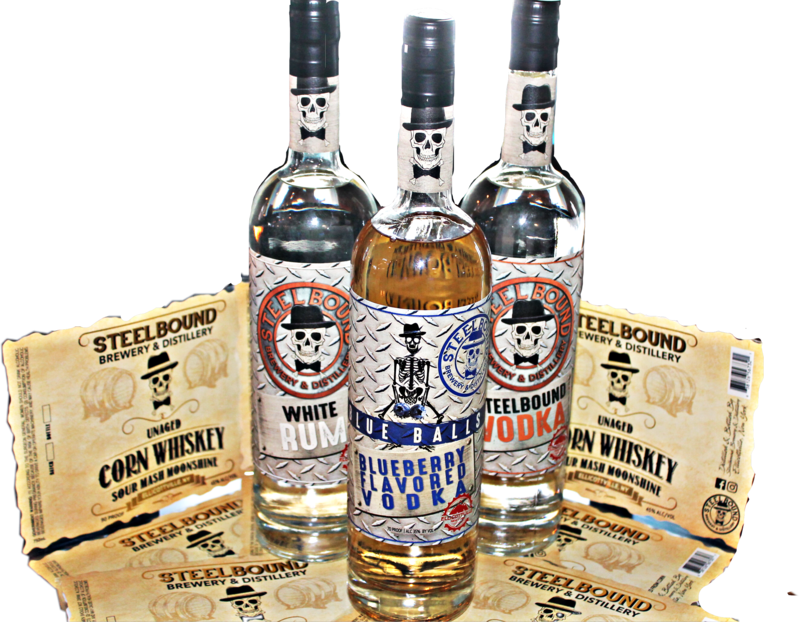 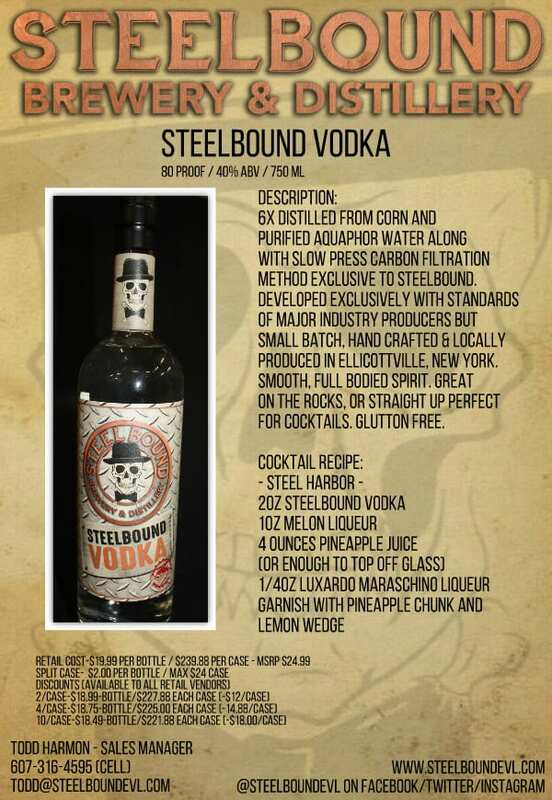 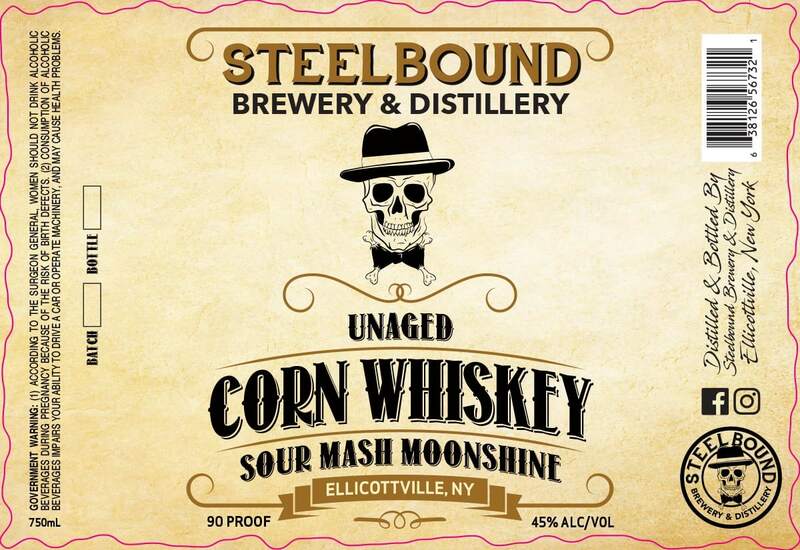 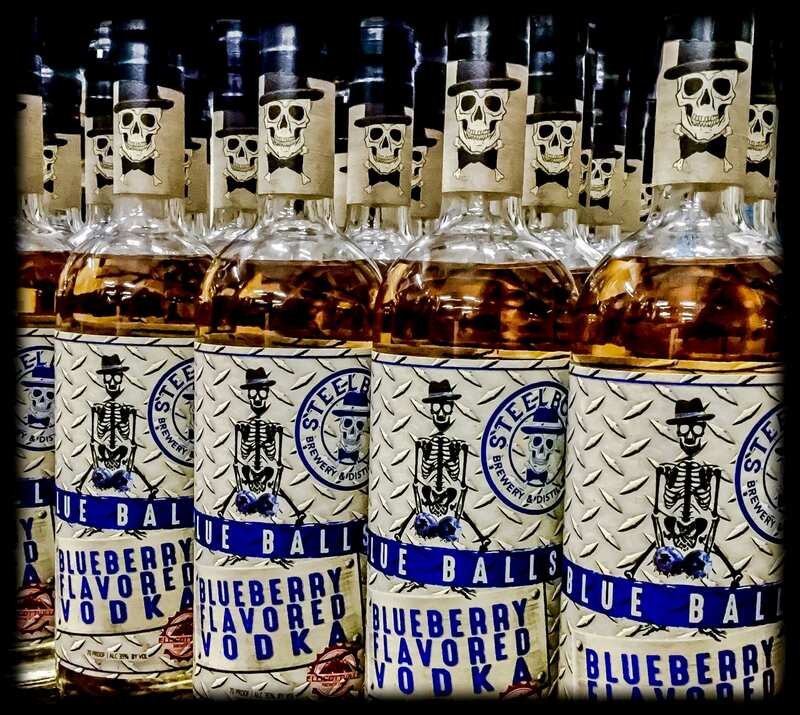 "A Beverage of leisure is a serious buisness"
Steelbound Brewery & Distillery has started full production along with distribution of Steelbound Vodka, BlueBalls Blueberry Flavored Vodka & Steelbound White Rum. 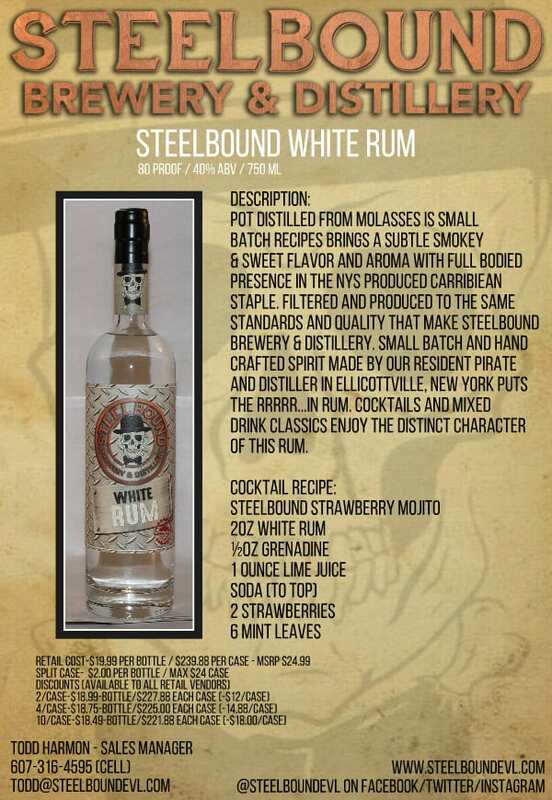 Try one today here in our bar or see our listing of retailers around NYS who carry our products! 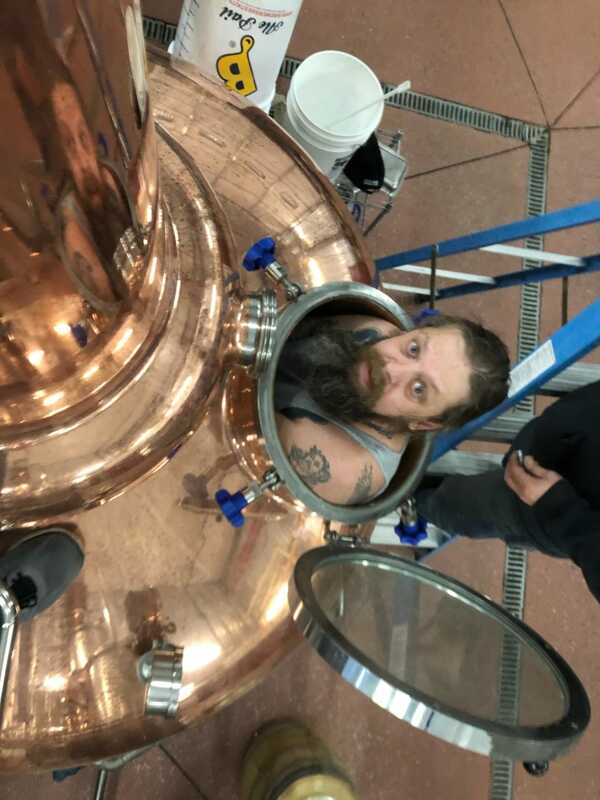 These are just the tip of the iceberg in wide range of distilled libations that Craig Lucas our Head Distiller is working on for the next year. 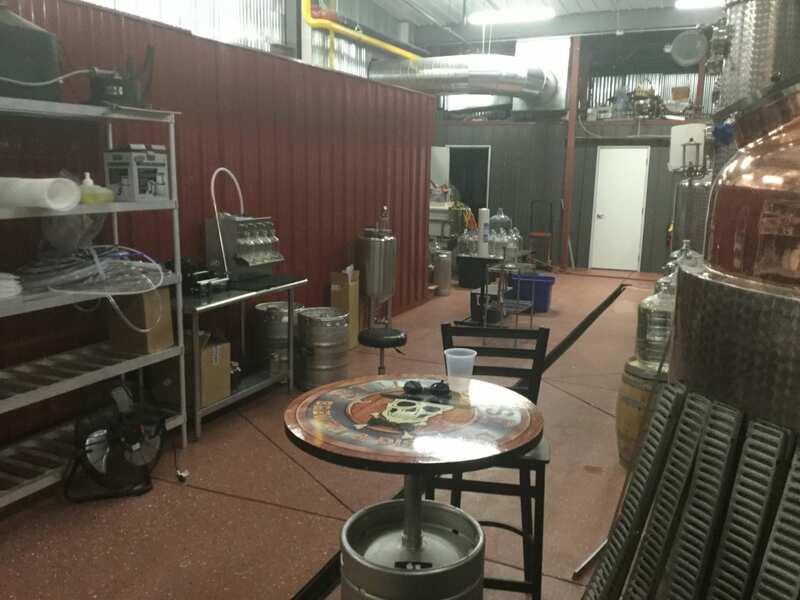 To learn more about what is on the horizon be sure to SCHEDULE A TOUR at the link below and reserve your spot now! 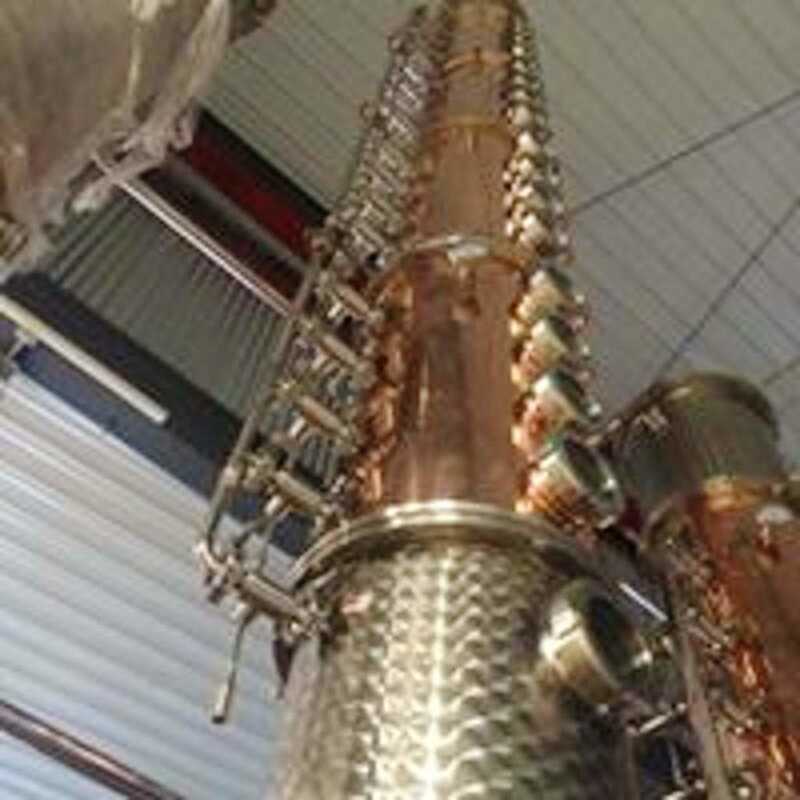 Creating a hand crafted spirit of leisure really is hard work.